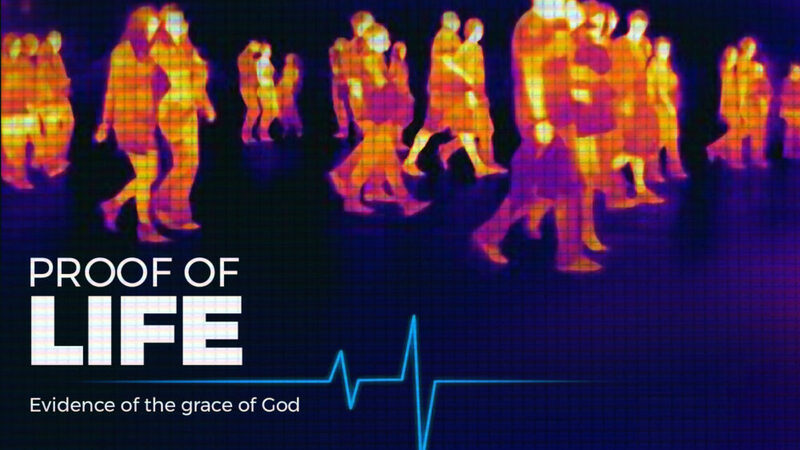 From Series: "Proof of Life"
This teaching series completes the teaching Pastor Leigh Robinson has given on the book of Romans. This mini-series looks at the final chapters in Romans from chapter 12 to chapter 16. The central theme in these chapters is what a life will look like which has been saved by God’s grace. More From "Proof of Life"